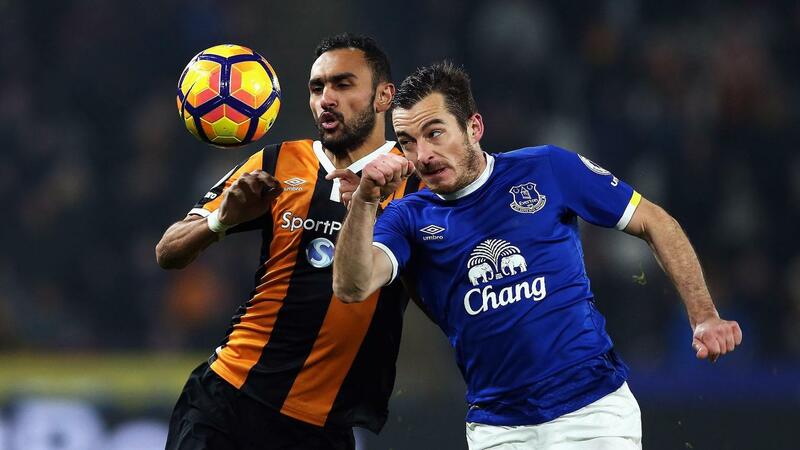 Hull City's Robert Snodgrass (£5.6m) and Everton's Leighton Baines (£5.4m) both claimed three Fantasy Premier League bonus points in Friday's 2-2 draw at the KCOM Stadium. The pair shared a score of 30 in the Bonus Points System (BPS). Snodgrass struck a superb free-kick for the Tigers' second goal and completed 80% of 45 passes, including two goalscoring chances created for team-mates. However, the Scot's BPS total was dented by two off-target efforts, while Snodgrass was also tackled on two occasions. That allowed Baines to match the Hull City man. The Tofffees left-back provided the flighted cross for Ross Barkley's (£7.0m) equaliser, one of three chances he created in Friday's contest. Baines also made eight recoveries and completed 87% of 48 attempted passes. Barkley and team-mate Kevin Mirrallas (£6.0m) both claimed a single bonus point apiece. The latter provided the delivery for Everton's opener - a corner diverted into his own goal by goalkeeper David Marshall (£4.5m). The Belgian also completed four dribbles to score 27 BPS. Barkley matched that total thanks to Everton's headed equaliser, while he also completed 83% of 54 passes. However, he was tackled on five occasions, reducing Barkley's final BPS tally. 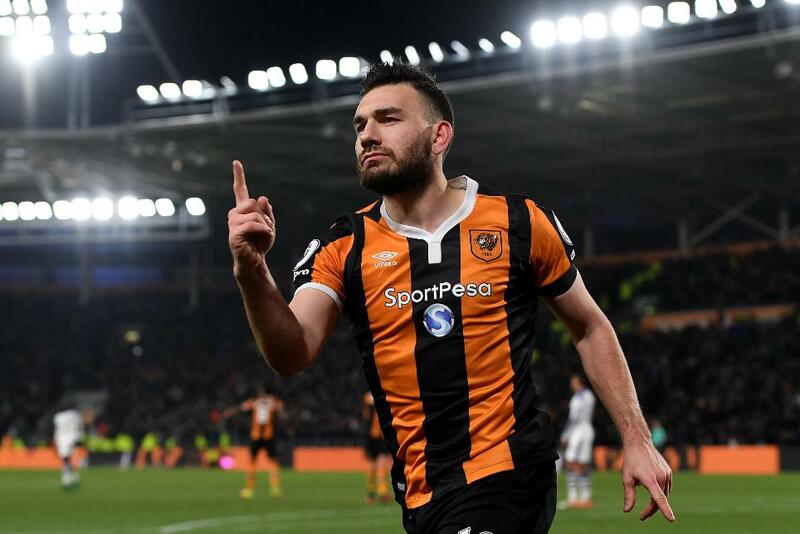 A sixth goal of the season, a fourth from a dead-ball scenario, maintained Snodgrass' record: he has still scored or assisted 50% of Hull City's goals. Snodgrass now ranks second only to Watford Etienne Capoue (£4.9m) for points per million value. However, Hull City's schedule of fixtures offers a potential barrier for would-be suitors. The Tigers make the trip to West Bromwich Albion for Monday's Gameweek 20 tie, before hosting AFC Bournemouth in Gameweek 21. Following that, Mike Phelan's side must endure a run that will pit them against Chelsea, Manchester United, Liverpool and Arsenal over their next four Gameweeks. For Everton, Baines' promising form warrants attention. Switched to left-back from a wing-back role as manager Ronald Koeman reverted to a 4-2-3-1 formation, Baines' assist was his third attacking return in his last six Gameweeks. He has gathered eight bonus points over that spell.